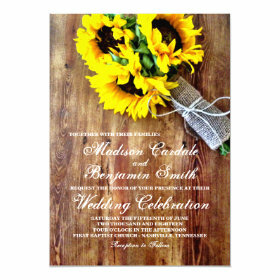 Are you using sunflowers in your bridal bouquet or in your centerpiece decorations? 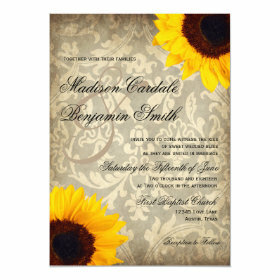 Then you will love these sunflower wedding invitations! 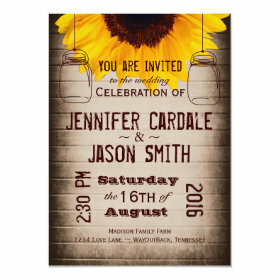 These are great for country weddings, fall weddings, and anyone who loves sunflowers as much as I do. 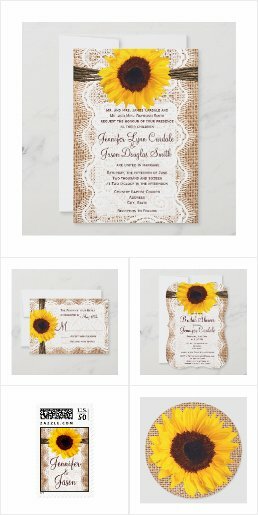 Please note that any burlap, lace, or twine is just a printed design, not actual burlap fabric. 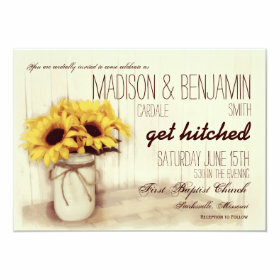 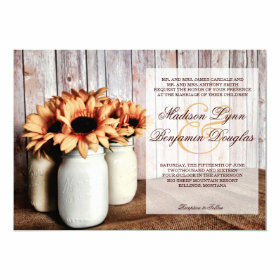 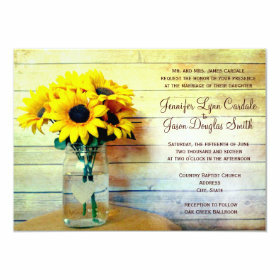 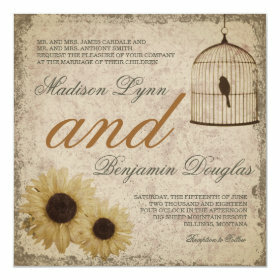 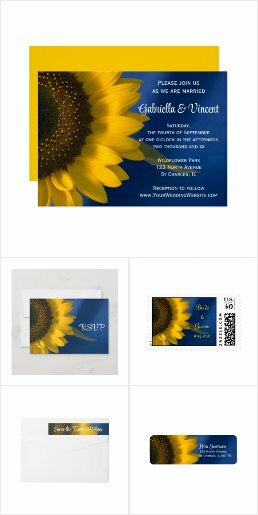 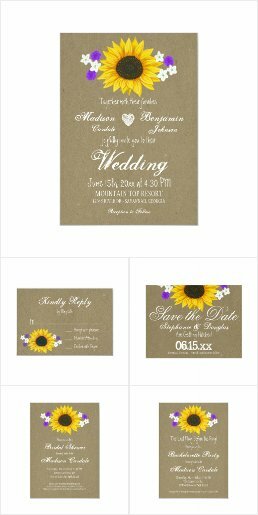 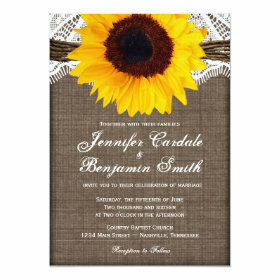 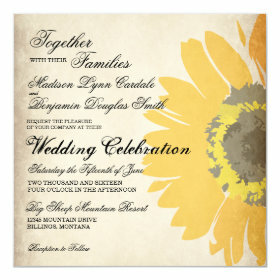 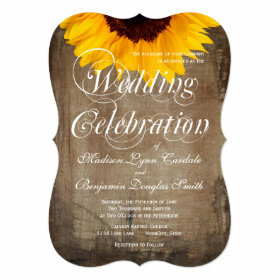 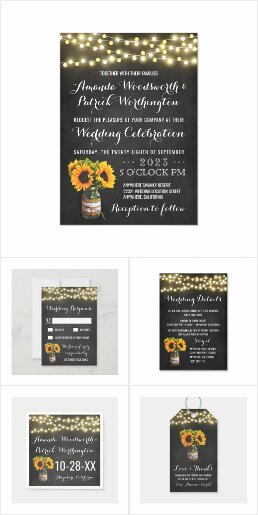 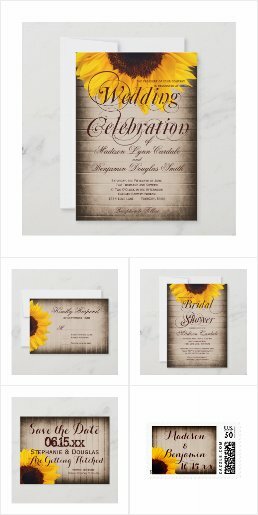 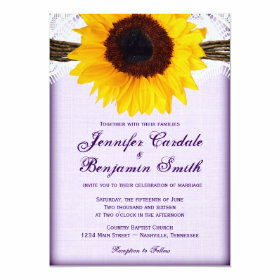 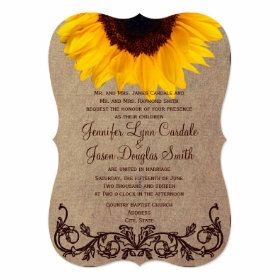 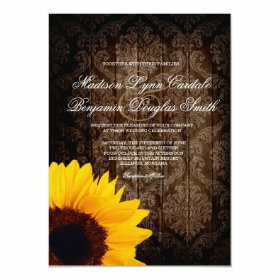 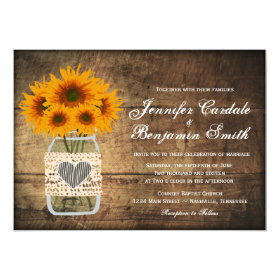 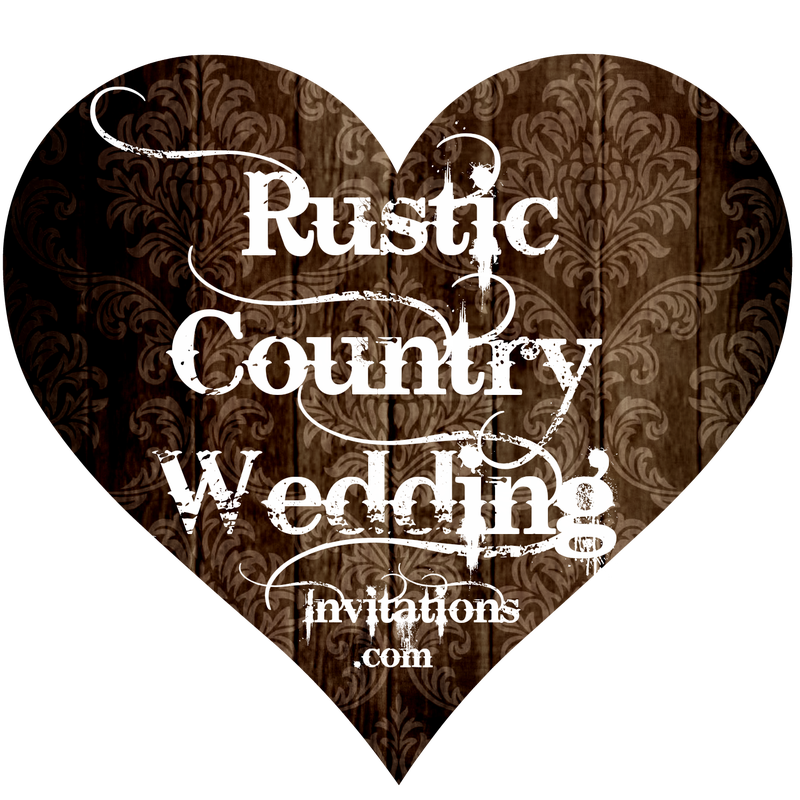 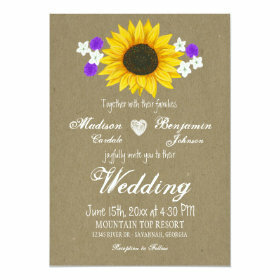 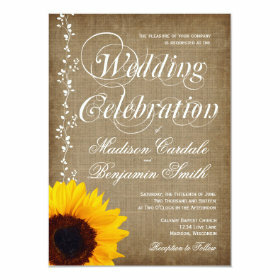 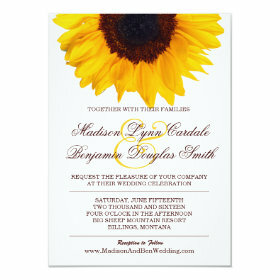 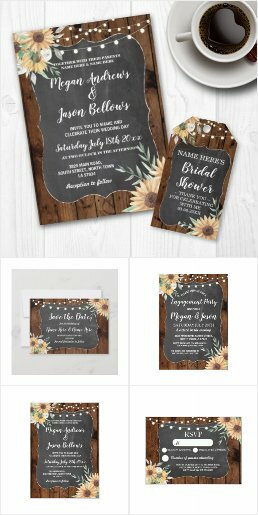 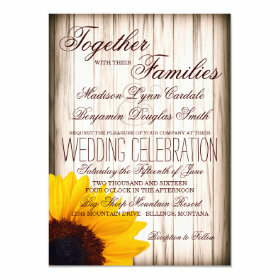 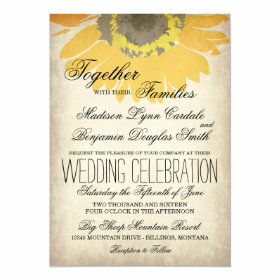 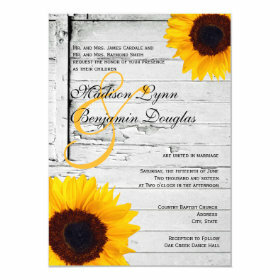 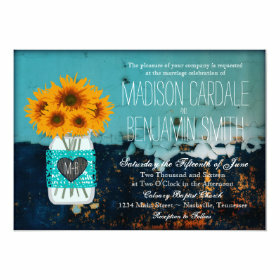 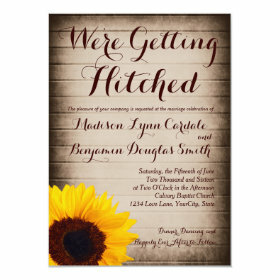 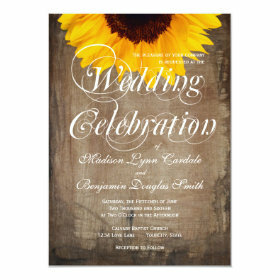 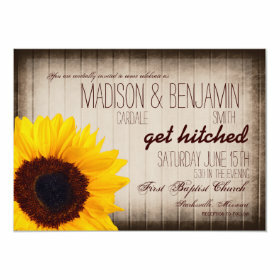 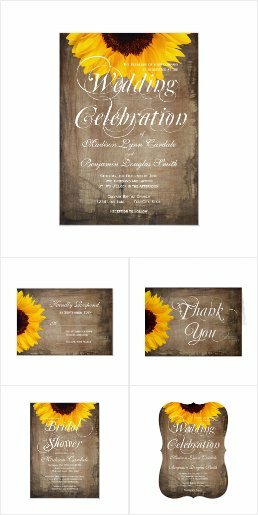 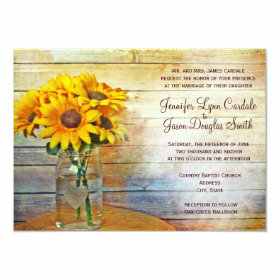 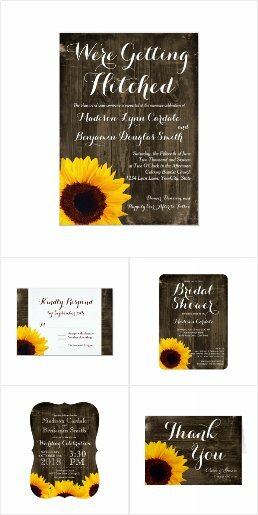 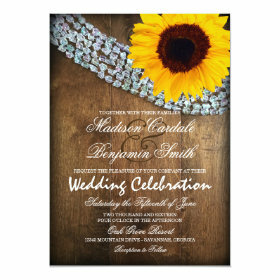 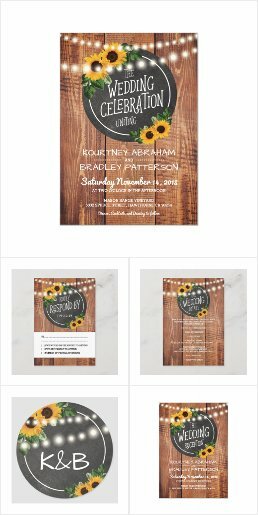 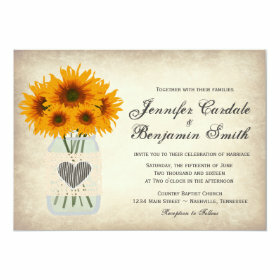 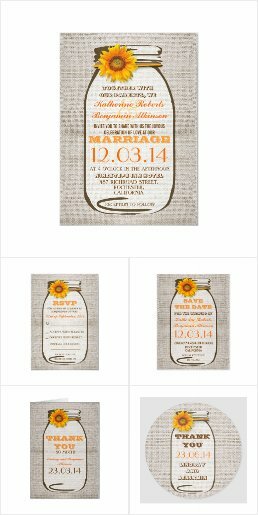 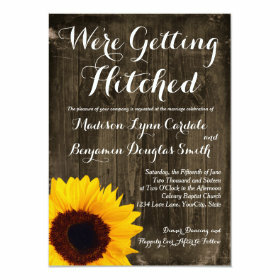 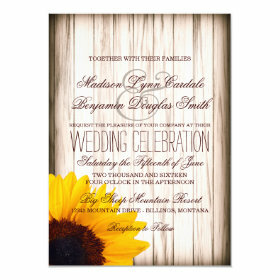 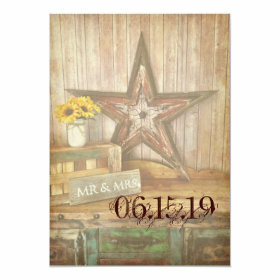 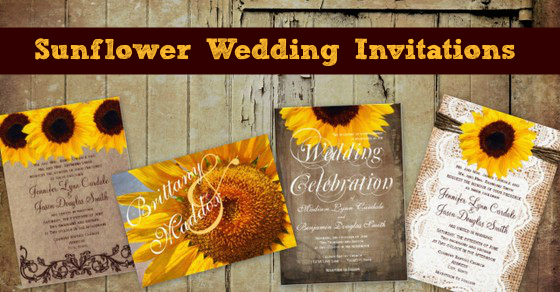 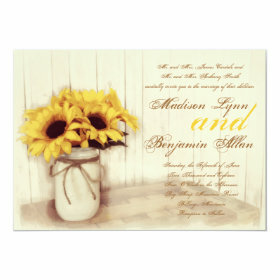 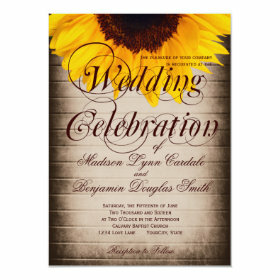 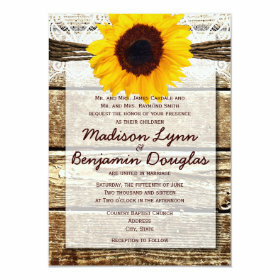 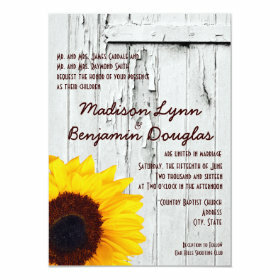 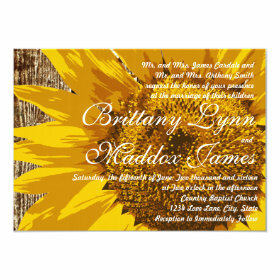 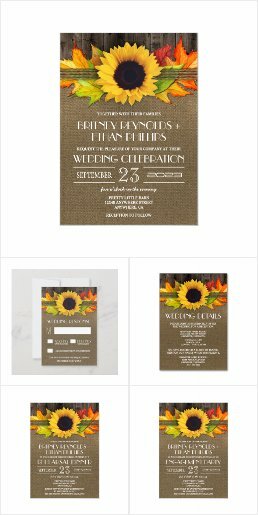 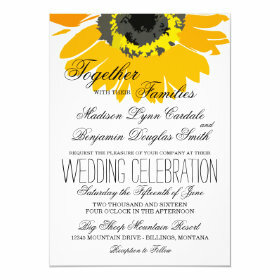 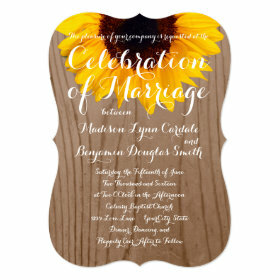 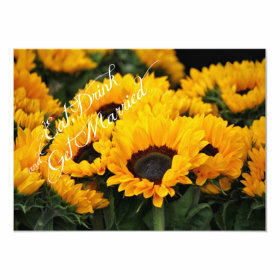 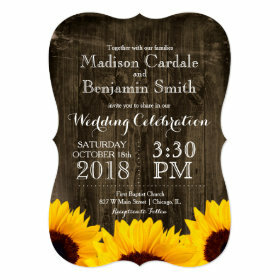 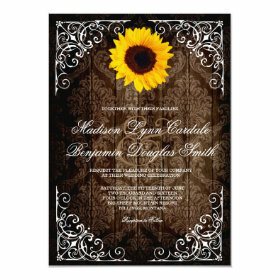 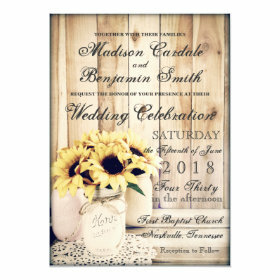 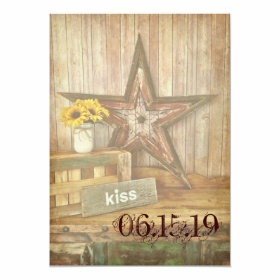 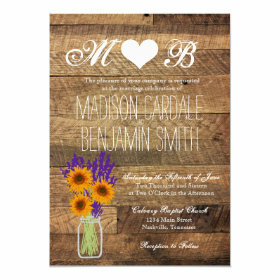 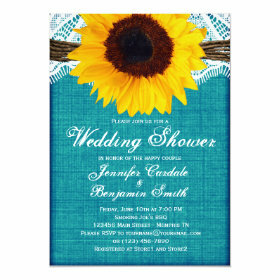 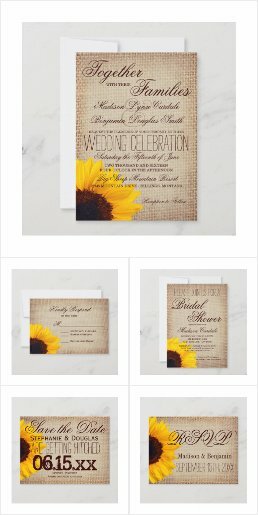 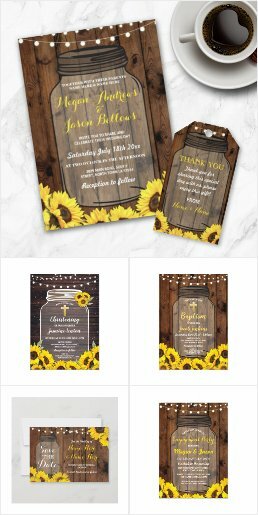 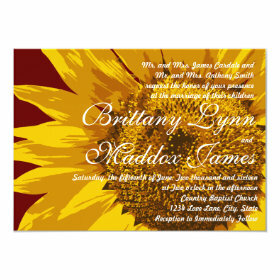 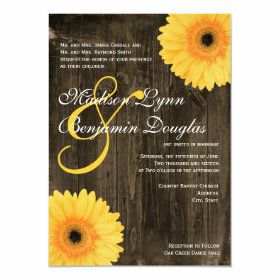 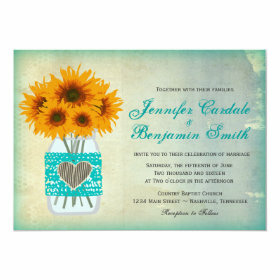 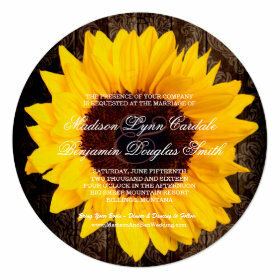 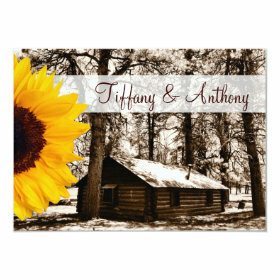 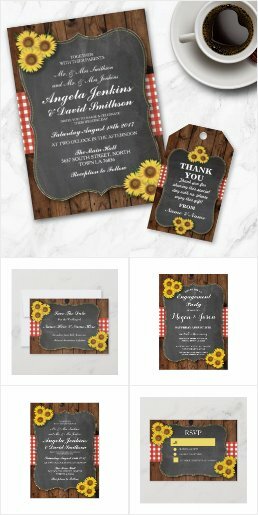 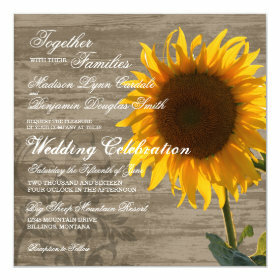 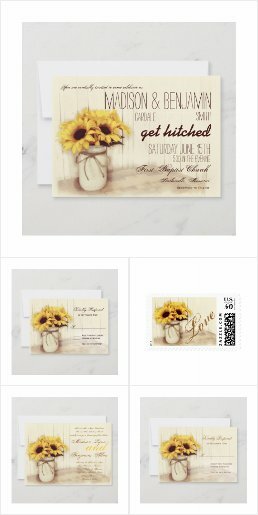 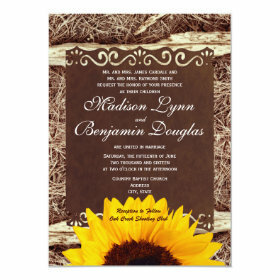 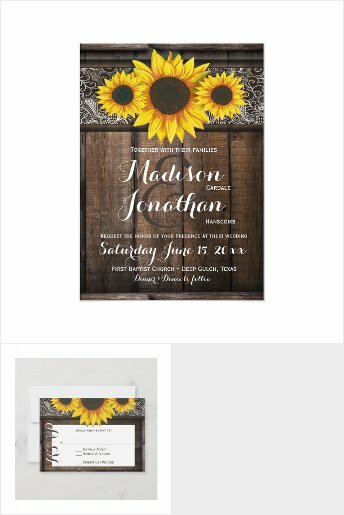 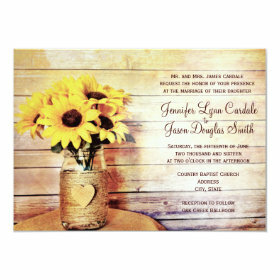 Premium Rustic Sunflower Wedding Invitations. 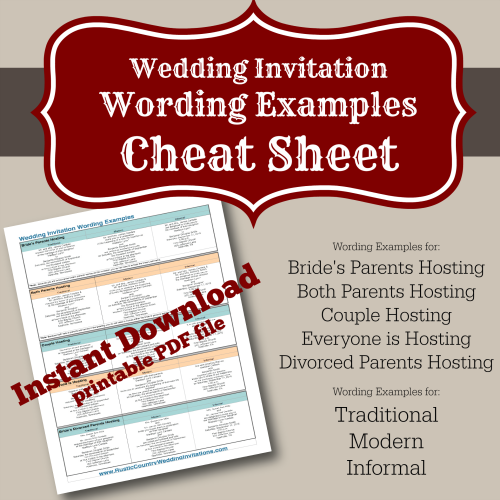 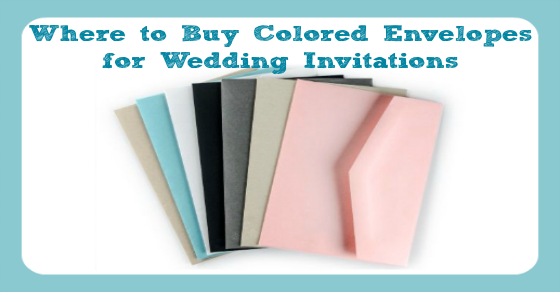 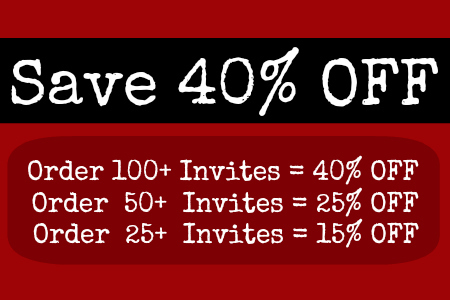 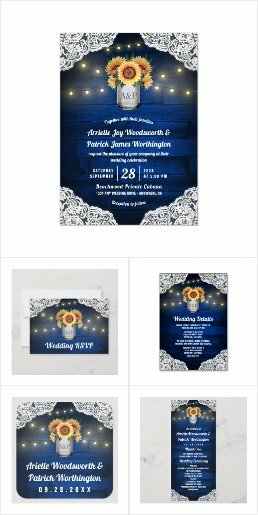 Enjoy a discount of 40% OFF the invitation price when you order 100+ Invites. 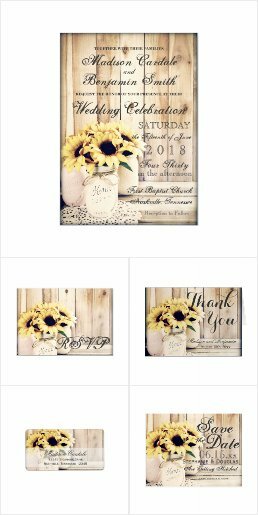 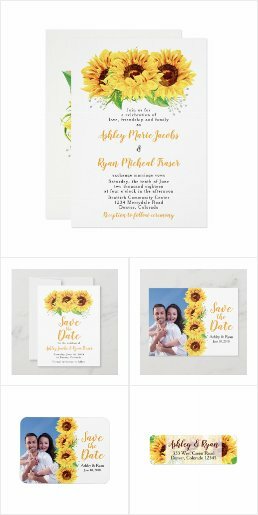 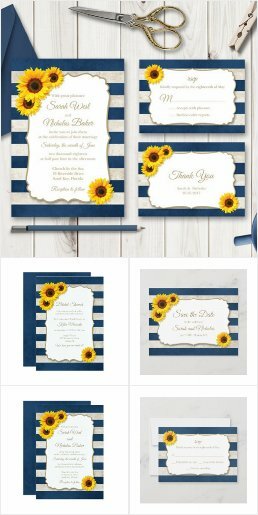 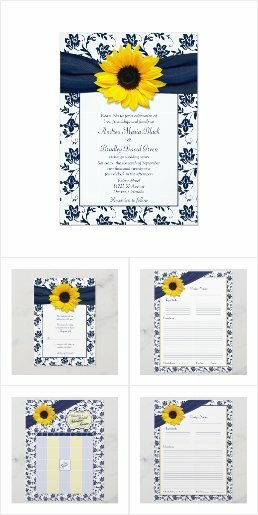 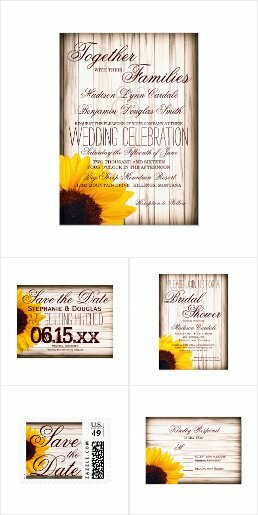 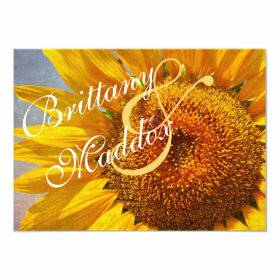 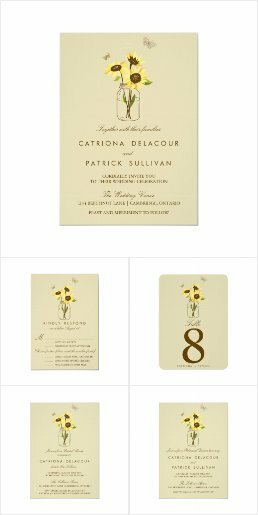 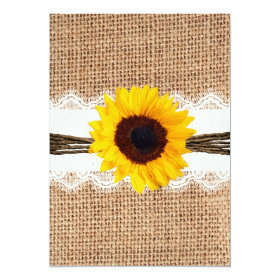 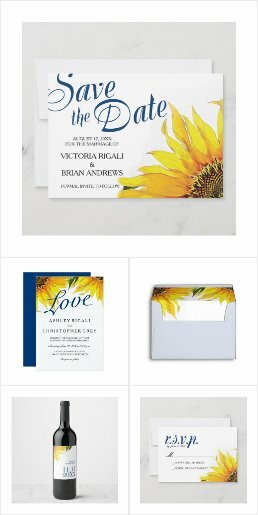 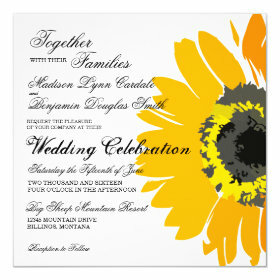 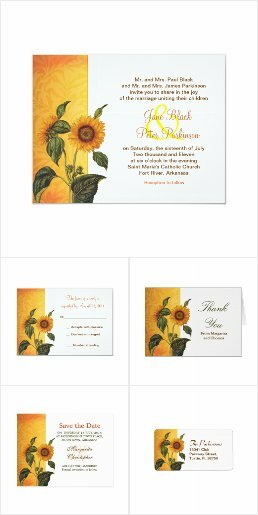 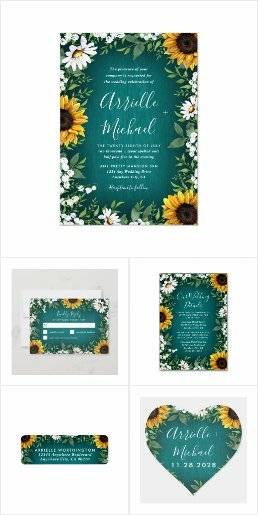 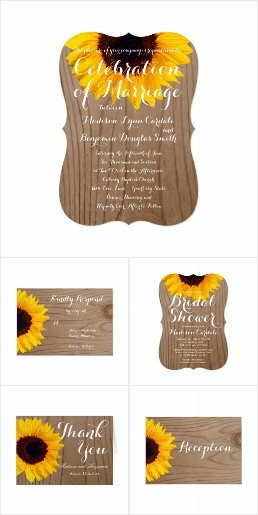 Mix and match items from these sunflower wedding invitation sets to personalize your wedding announcement suite.